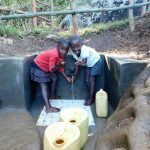 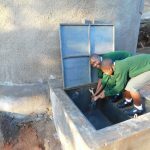 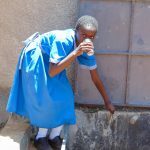 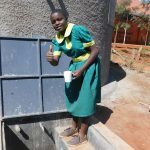 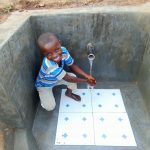 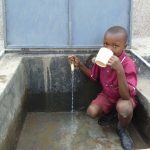 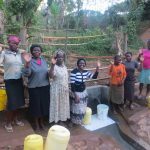 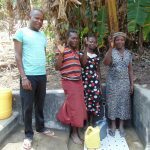 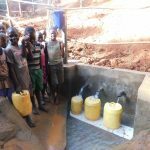 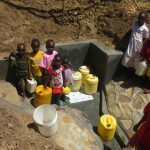 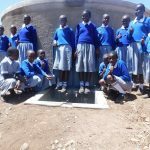 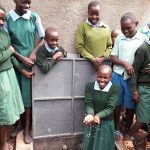 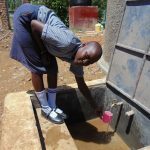 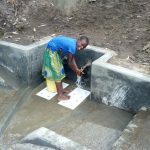 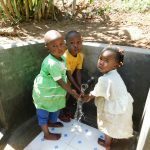 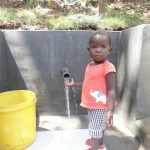 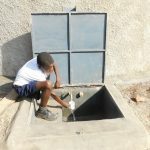 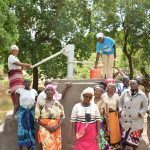 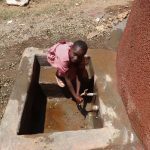 The well at the Ebumamu Primary School in Western Kenya in now complete. 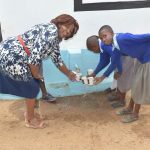 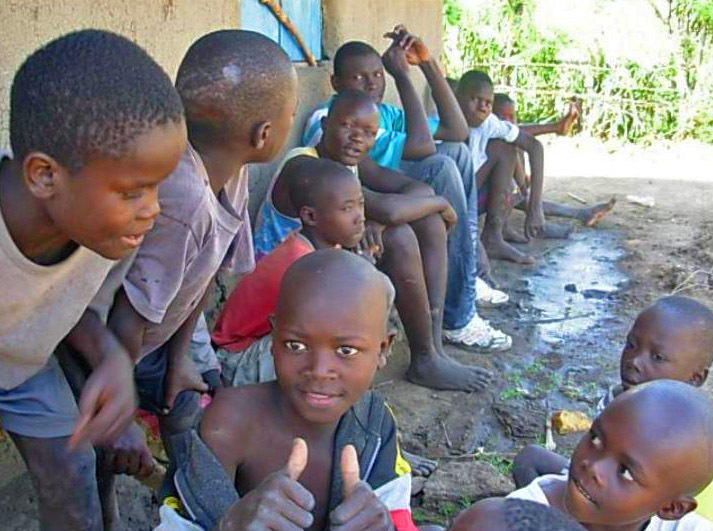 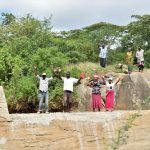 This project serves over 800 students at the school and a total of well over 1,000 when you include the community in the Shinoyi Sub-location of Western Kenya, about 25km from Kakamega. 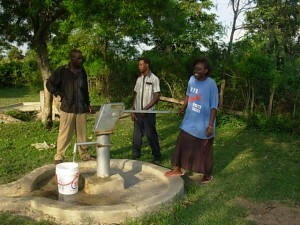 A water committee of 11 men and 3 women oversee the project. 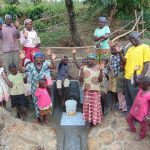 Before construction began, the community was mobilized and raised over $300USD to cover the cost of surveys and permits. 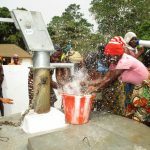 This project is truly “owned” by the community. The previous water source was a passing stream over 3km away that was both unclean and unsafe. 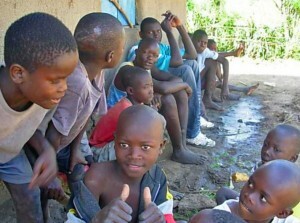 At long last, pictures are trickling in from the Kendu Bay wells. 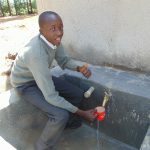 The first to make it are from the Kimira Well site.